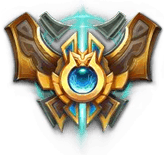 Welcome to our guide on League of Legends Clash, a Team-Based Competitive Mode with major rewards. 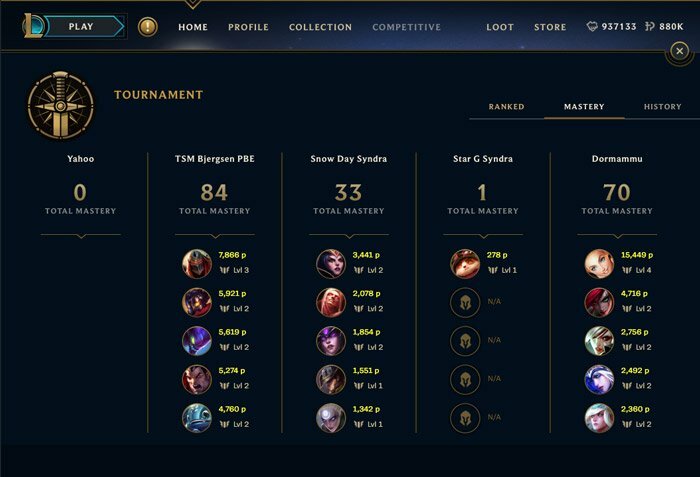 This League of Legends Competitive Mode is based on Tournaments with Brackets and rewards for participating. Below we will walk you through all the new information about this New League of Legends Game Mode. Players will be able to create their own roster and compete against other teams. It will cost Tickets to enter the clash tournament brackets and the more tickets you use to enter the better the rewards will be. The Clash Tournament will last 3 days and the more teams you defeat during the time will increase the quality of the capsule rewards. 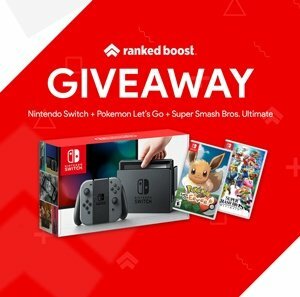 Everyone who participates will receive a certain lol clash reward. The ways you can increase the number and quality of rewards from the clash team brackets are as follows. Team Placement within the Tournament Bracket. Increasing the Number of Tickets Used to Enter. The bigger the Tournament Bracket the Better the LoL Clash Rewards (4, 8, 16 Team Tournament Brackets). 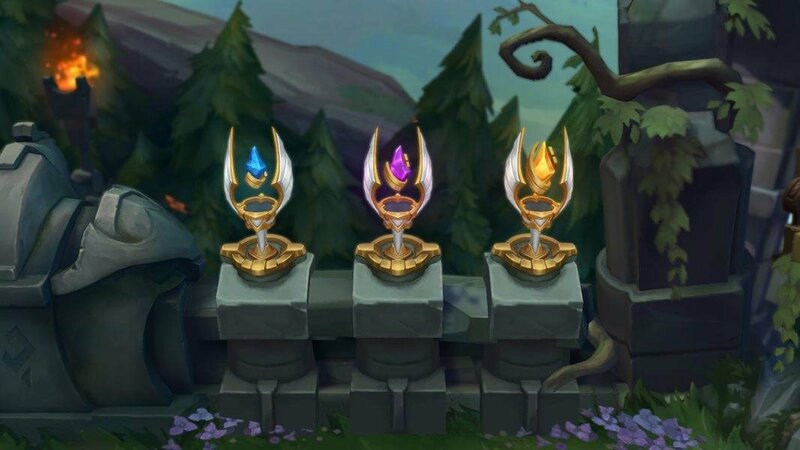 *Unlike Hextech Chests, Ultimate tier skin shards received from Clash Capsules will not auto-redeem to a full Ultimate tier permanent. This is one of the only ways to convert BE (or the ticket obtained via the mission) into cosmetic items! Every time you win, you’ll earn 200 Victory Points, which you’ll use to unlock Banners. 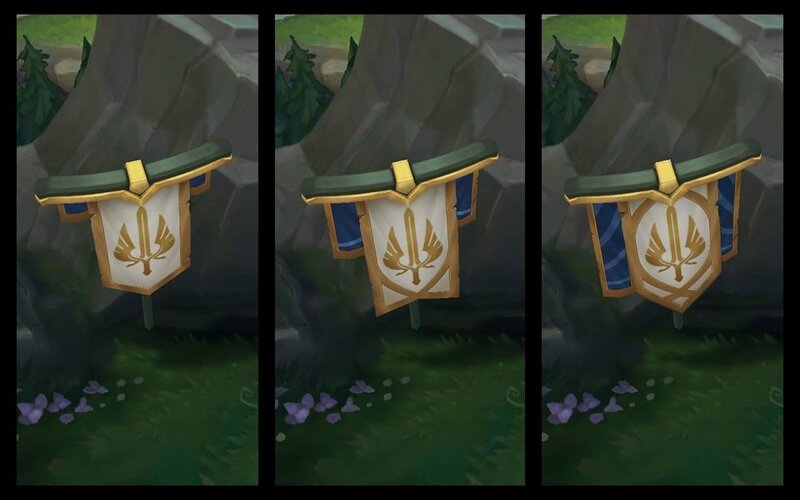 Banners are a new type of item which shows up on Summoner’s Rift and in your profile. Your VP scales on the tier your team plays in higher tiers earn more VP per win. When Do I Get My LoL Clash Rewards? If you lose your bracket, your Capsule and any prizes are immediately awarded. If you win your bracket, your Capsule is upgraded and carried over to the next day. If your team goes undefeated all three days and wins the tournament, your supremely-upgraded Clash Capsule awards the best possible prizes. Now you might be wondering how to make a Team in LoL Clash and start Participating in the LoL Tournament Brackets for Rewards. Well, it looks like you will be able to Create and Manage Rosters. 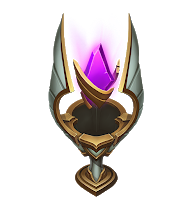 You might have noticed that your League of Legends Clash Tournament Team can have Icon or in this case your Team Logo. When you have invited other players to join your roster and setup an icon/logo it will look a little like this. Now for a peak at the Ticket Buy-In System, these Tickets will be required to participate. There also seems to be a scouting-like system for finding interesting teams in the LoL Clash Game Mode. They show both ranked KDAs/stats and champion mastery. At the moment that is all the available information players have been able to find, stay tuned we plan to keep this page up-to-date and expect more information to be revealed in the next Update. 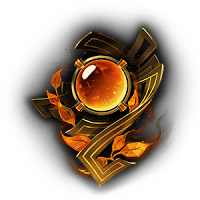 Did You Know Players Receive Honor Rewards at The End of the Season?